Product prices and availability are accurate as of 2019-04-19 02:36:16 UTC and are subject to change. Any price and availability information displayed on http://www.amazon.com/ at the time of purchase will apply to the purchase of this product. 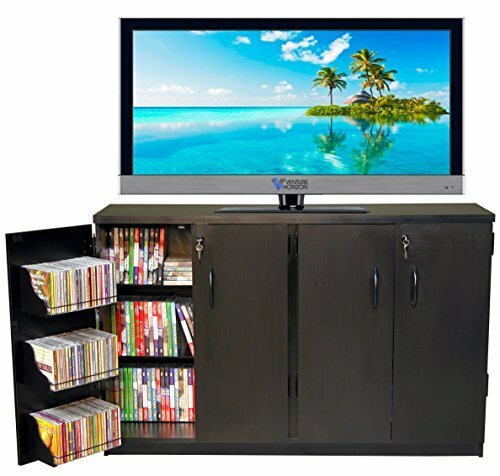 The Venture Horizon Double Multimedia TV Cabinet offers secure storage (in cabinet and on pocket doors) for expensive DVD's, CD's Video Tapes and more. It is also a welcome deterrent to curious young children. Our Cabinet (Model 2360) measures 31? high x 48" wide x 12½" deep and weighs 70 lbs. Will hold up to a 300 lb. 50? plus HDTV, Plasma or Projection. 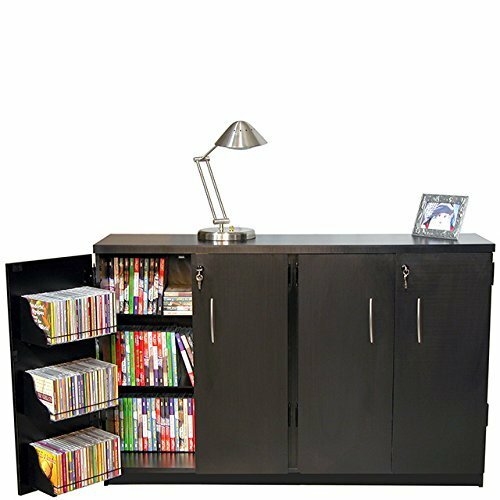 Constructed from durable, stain resistant, laminated wood composites, that includes *MDF. Available in either rich cherry, golden oak or black. Assembly required. Made in the USA. Venture Horizon 1984-2018. 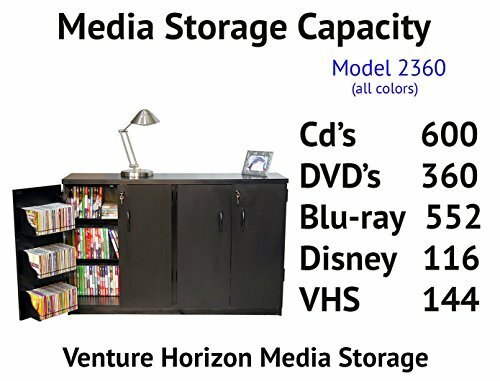 The photographs, images and product copy contained on this, and any other page or site selling or offering Venture Horizon Products, are the property of Venture Horizon.